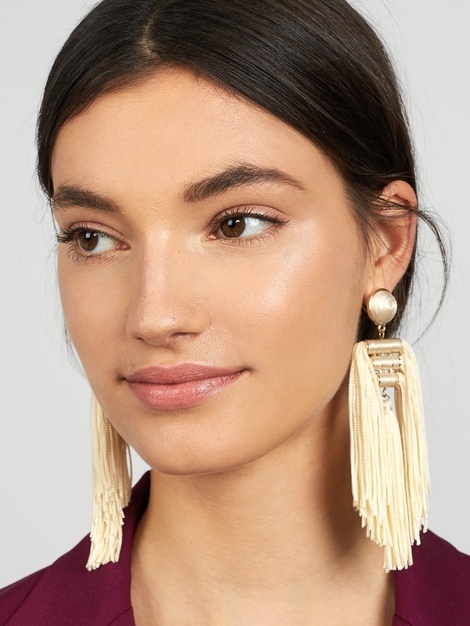 Spring is just around the corner and one accessory item that is trending is the tassel earring. 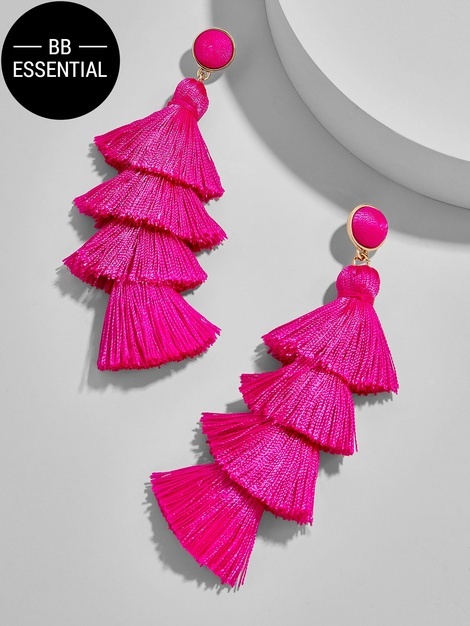 The terrific tassel look is available in a number of styles and price points on oodles of sites but for my money there is one site that really brings you some pretty fun tassel looks at verrrry affordable price points. 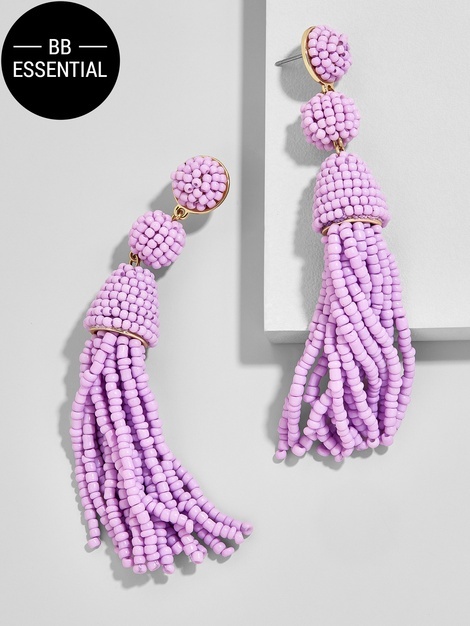 Check out the offering at Bauble Bar and try on a tassel or two this Spring.